Air101: SriLanKan Airlines and Qantas extend codeshare deal down under. 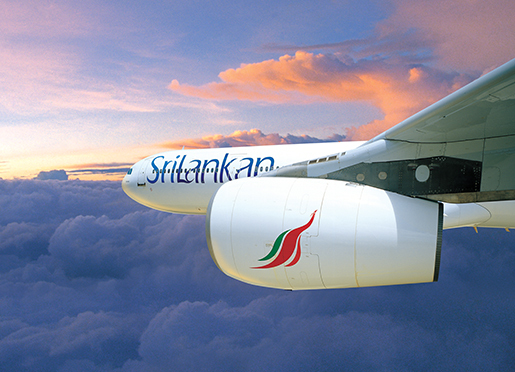 SriLanKan Airlines and Qantas extend codeshare deal down under. SriLankan Airlines is building on the success of its recently launched daily non-stop services to Melbourne last month by expanding its codeshare arrangments with Qantas. The agreement will see SriLankan codeshare on Qantas’ services from Melbourne to Adelaide, Brisbane and Sydney in Australia as well as to New Zealand’s city of sails - Auckland. 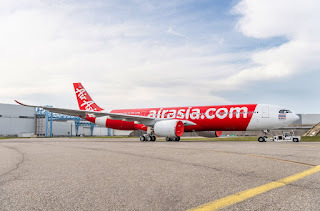 In return, Qantas will now codeshare on SriLankan’s flights between Colombo and Bangkok as well as its flights between Colombo and Hong Kong. The new codeshare starts from 18th December 2017 and flights are already on sale giving passengers greater choice. Top-tier frequent flyers of both airlines will be entitled to a range of Oneworld alliance benefits such as the opportunity to earn and redeem miles, lounge access, additional baggage allowances and priority check-in and boarding. Member airlines of the Oneworld alliance link over 1,000 destinations in 160 countries. Sri Lanka’s National Carrier operates a route network of 102 cities from its hub in Colombo, with a fleet of modern aircraft with the latest comforts such as flatbeds in Business Class and sophisticated in-flight entertainment, to complement its world-class service that is famed for caring and warmth.